This week's Pic of the Week goes to Vadim Shuvarskiy and his stunning star trail image entitled 'Night Time'. 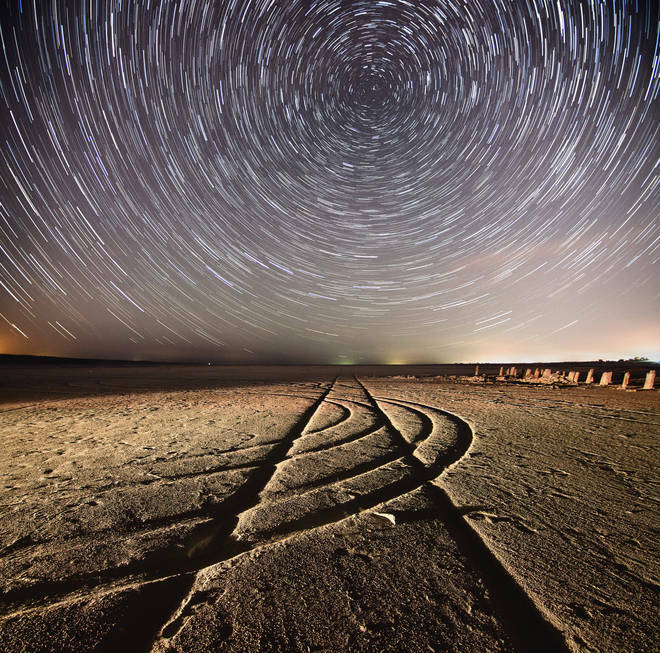 An entrant to the 'As Time Goes By' competition, this image is a literal depiction of the passing of time and showcases the circular pattern of stars moving around the pole. Shuvarskiy' choice of composition really adds emphasis to the detailing in the foreground and adds depth and perspective. For more inspiring examples of low light photography why not check out our post in the inspiring images section.